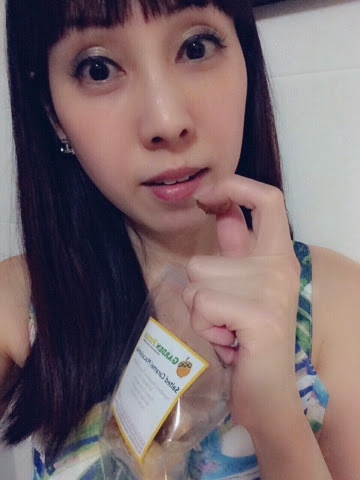 I am still going nuts about Garden Picks range of selection of nuts and dried fruits. I love the deliciously wholesome nuts. 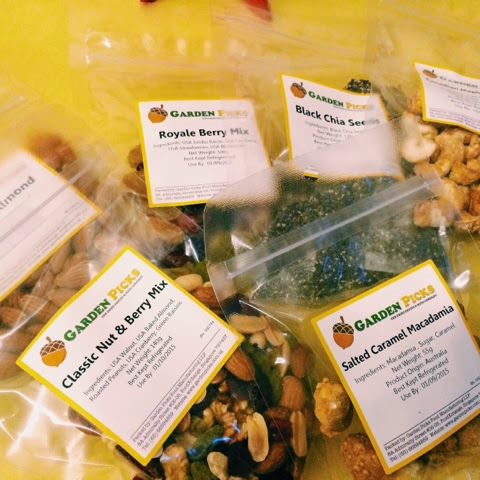 Garden Picks is a homegrown company that believes in picking the best fruits and nuts that offers better nutrition and equally delicious too! Currently Garden Picks is having an All Year Special: 3 packs for S$10 only. Delivery is Free for orders above S$50. For products that are of the highest quality and freshness, this is indeed a deal not to be missed. 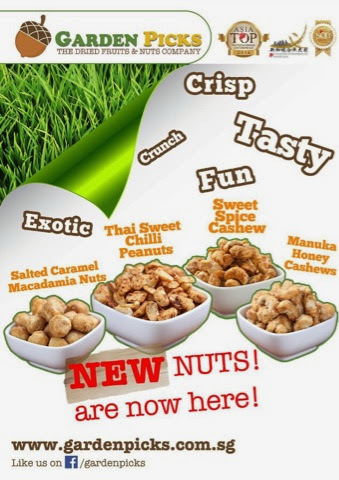 New exotic flavoured nuts from Garden Picks. 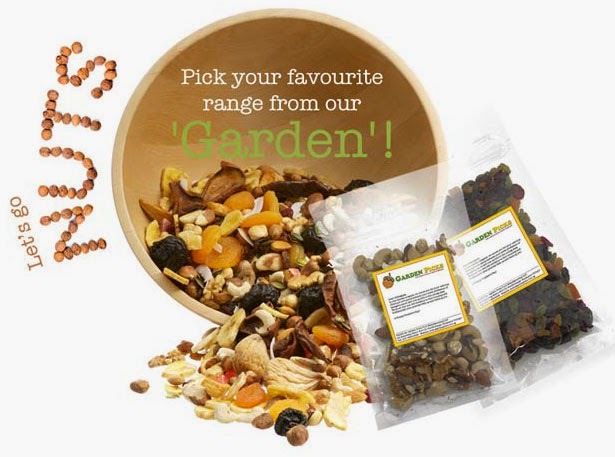 Whether you feel like having sweets or savoury crunchies, Garden Picks has a variety for your selection. 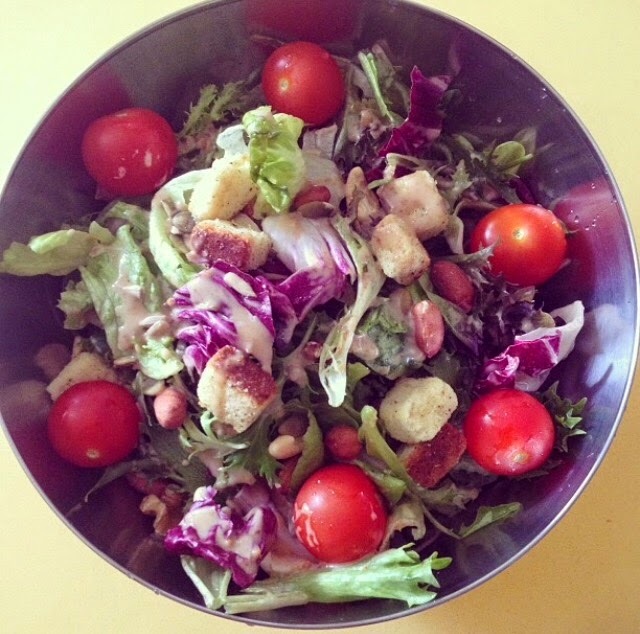 Adding mixed nuts into my usual salad. Yummy. For a hearty nutty experience, check out Garden Picks now.